Those who live in objectionable poromboke lands for over five years will be given house site pattas for around three cents. 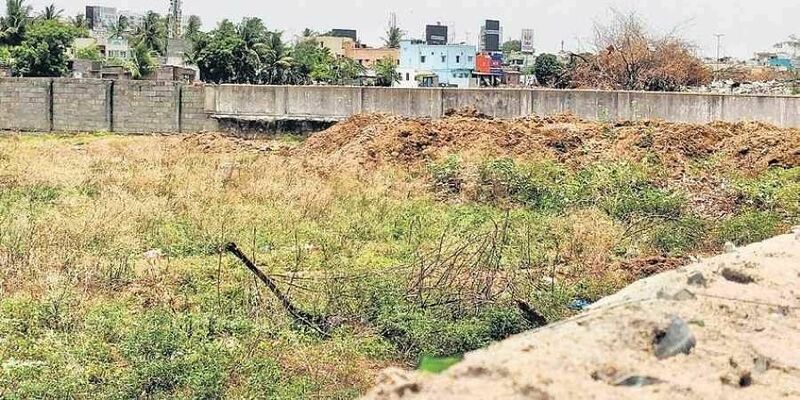 CHENNAI: The State government has launched an initiative to provide decent housing to poor people living in objectionable poromboke lands like watercourses in rural areas and to restore these lands to their original purpose. An order for this scheme was issued on November 27 by the Revenue department. Under this scheme, to be implemented for six months from now, those who live in objectionable poromboke lands for over five years will be given house site pattas for around three cents in alternative location, provided they fulfil the government’s eligibility criteria. In case, unobjectionable government poromboke lands are not available in any village, the government will acquire private lands through Revenue department in the respective villages and will issue free house site pattas to rehabilitate the displaced poor families. The annual income of beneficiary families under this scheme should be one lakh and in case the annual income exceeds the ceiling, the cost of the land would be collected from them as per the existing rules to issue house site pattas. These families will also be covered under the regular housing programmes of the Rural Development Department, including Pradhan Mantri Awas Yojana (Rural) and Chief Minister’s Solar powered Green House scheme. Talking to Express, Revenue Minister RB Udhayakumar said “Right now, the scheme is being implemented only for rural areas. It was announced in the budget and Chief Minister Edappadi K Palaniswami had a detailed discussion on this issue on July 11. Based on the decisions taken at that meeting, the scheme has been designed. In unavoidable cases where those who live in objectionable poromboke lands cannot be relocated, constructing multi-storey buildings in the same location to accommodate them will be considered,” the minister clarified. But after the AIADMK came to power, encroachments in water courses were excluded for this regularisation and later the scheme was stopped. Now, following requisition from various quarter to implement such a scheme, the Chief Minister has ordered this scheme, the minister said.